It’s never a good sign when a DVD has the wrong spelling(s) of some of its contributors on the sleeve. Even worse when it kicks off to a ‘lift music’ version of a Who song. 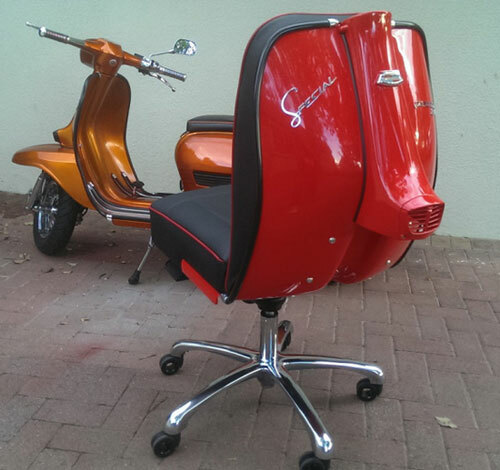 Thankfully The Who, The Mods and the Quadrophenia Connection does get better. Although for me, the jury’s still out on it as a whole. 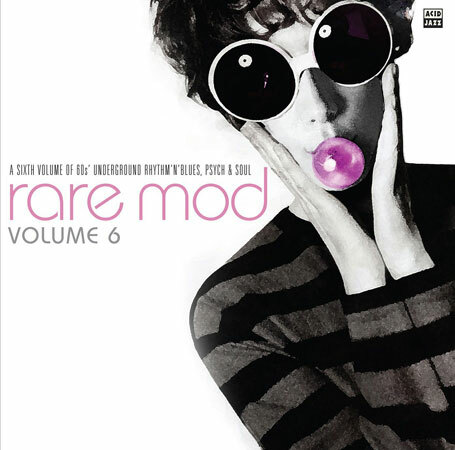 It has some decent contributors, the likes of Richard Barnes, Eddie Piller, Paolo Hewitt, Terry Rawlings, some members of various revival bands and DJ Dave Edwards, credited as ‘writer Modculture’! 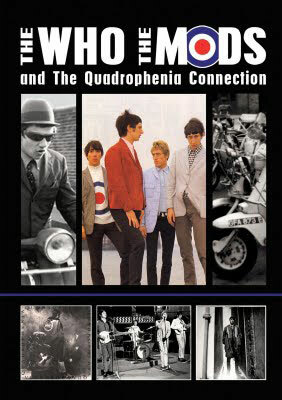 The story should be of interest for anyone on this site too – how the Who became a mod band, how they left it behind, how they re-found it in ’73 for the concept album and of course, how it then became a film. 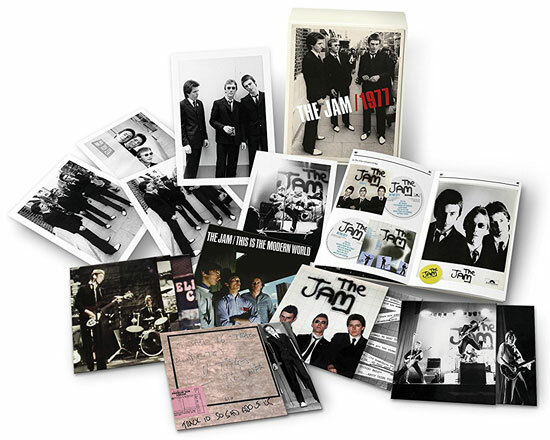 Along the way, you’ll also find some interesting stills, some archive footage of The Who and some clips of the original mod scene and some other acts like the Small Faces, Booker T and Georgie Fame. On the face of it, what’s not to like? Well, in reality, quite a bit. To be fair to the contributors, just about all of them come across well, all have an opinion and all put it across well. But there’s something a little tiring about hearing nothing but opinions for 94 minutes. You’re crying out for more footage (really isn’t enough of it by a mile) or some words from the surviving band members. Instead you get some intellectualising from a ’60s expert’ (whose name I can’t recall unfortunately) and a still or video with some mismatched music. Yes, I know this isn’t authorised Who product and to be fair, there is some cool black and white video from the band’s early days, but it’s still lacking the something that makes it scream ‘buy me!’. In the end, The Who, The Mods and the Quadrophenia Connection reminds me of a house built on sand. While it looks interesting from a distance, those shaky foundations inevitably let the whole thing down. There isn’t any direct Who involvement and out of everyone contributing to the DVD, only Richard Barnes has a genuine insight about into the band and their way of thinking. Yes, it’s interesting and yes, there’s a few nice clips, but ultimately, it’s reminiscent of a late night ITV documentary. Worth watching, but not something you would go out of your way to watch again again and again. Yet saying all that, if you’re new to the mod scene or just want to know a little more about the circumstances around the album/movie, it is worth checking out.